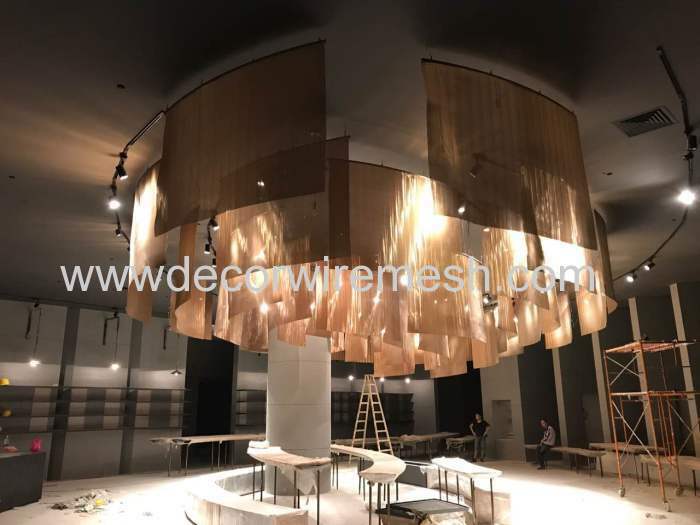 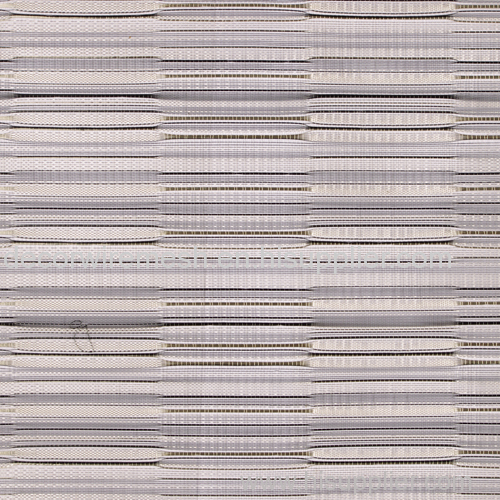 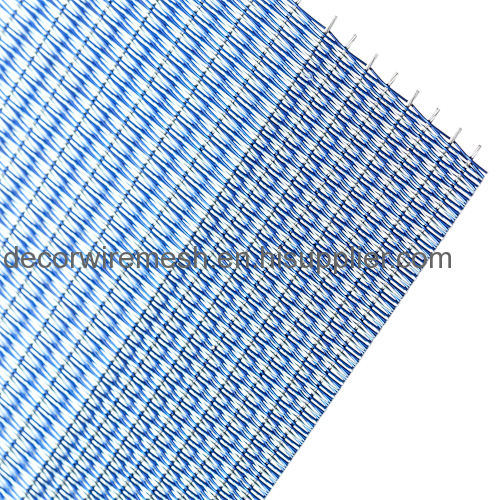 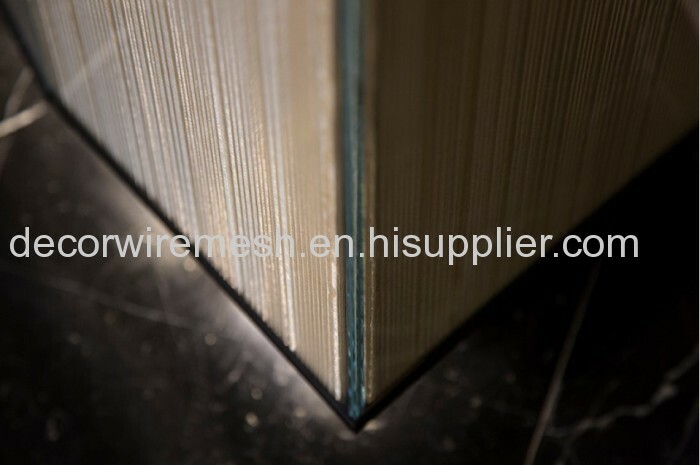 Woven metal fabric are all customized ,and these exceptional textile-like materials are able to be applied as glass lamination ,wall coverings and window treaments . 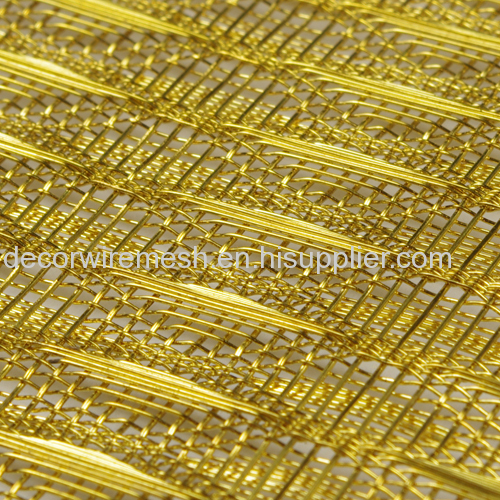 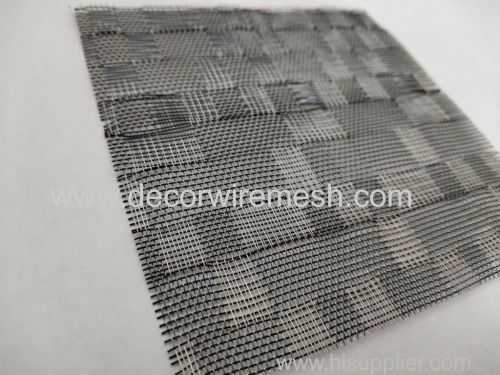 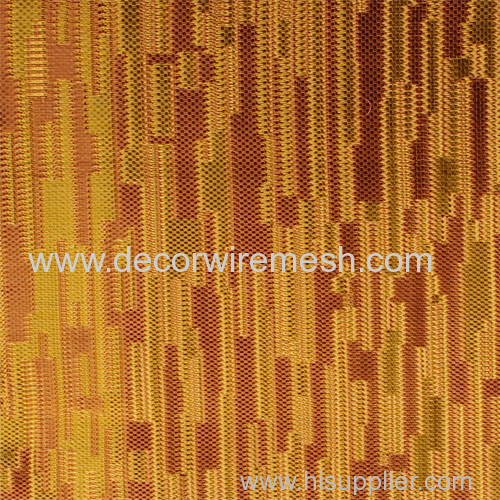 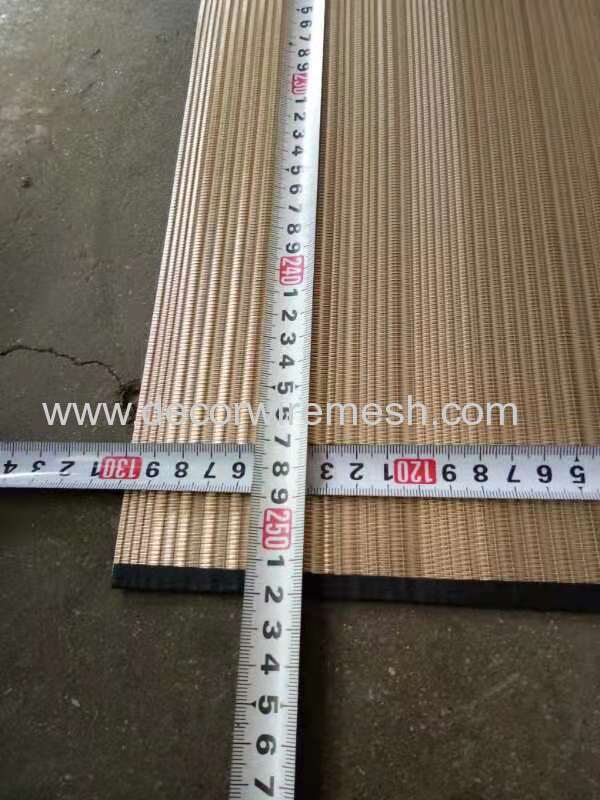 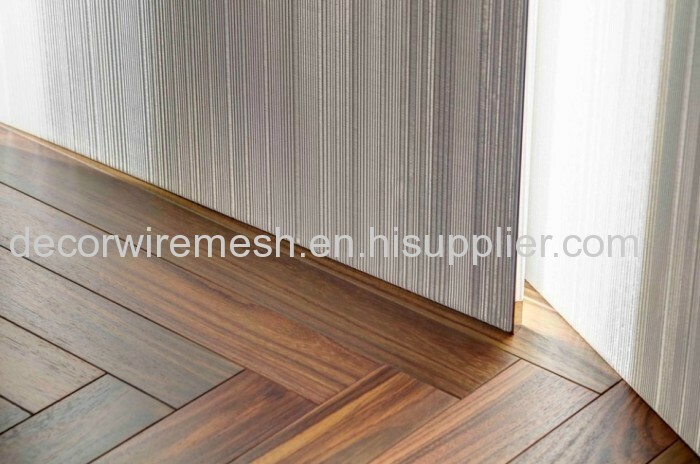 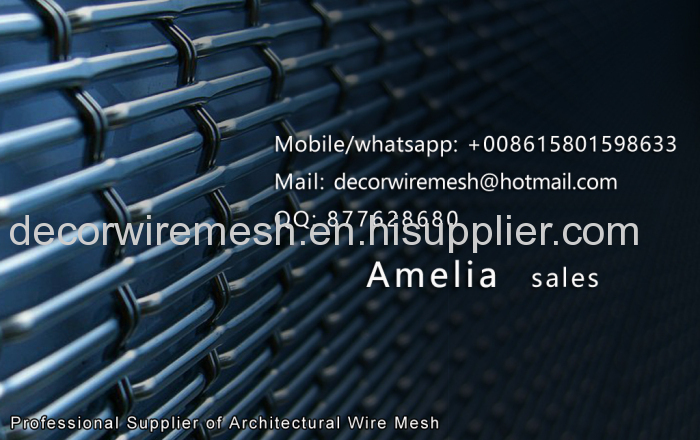 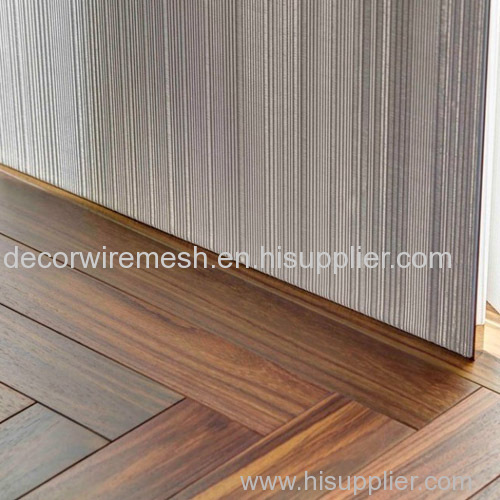 Except used as wall covering , this kind of mesh can also be used to make any shape . 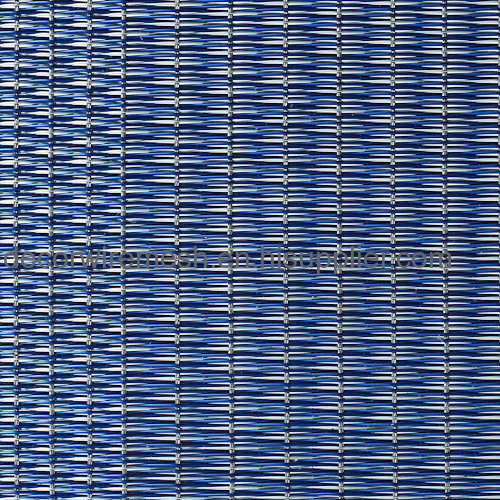 When hung as curtain , it is also very beautifu l .